One of the most challenging aspects of moving is getting all your possessions wrapped in packing paper and loaded into right-sized moving boxes. At the outset, it might seem like an easy enough task. After all, it only takes a few minutes to throw books in a box and seal it with tape. 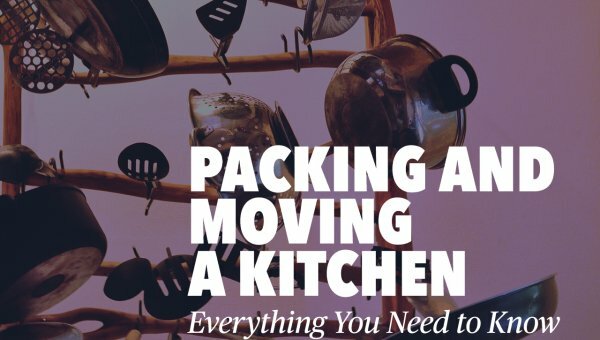 However, about 30 minutes in to packing your kitchen, you’ll realize just how long it takes to properly wrap up and pad all your delicate household goods, like that expensive set of wine glasses or those pieces of precious heirloom china. 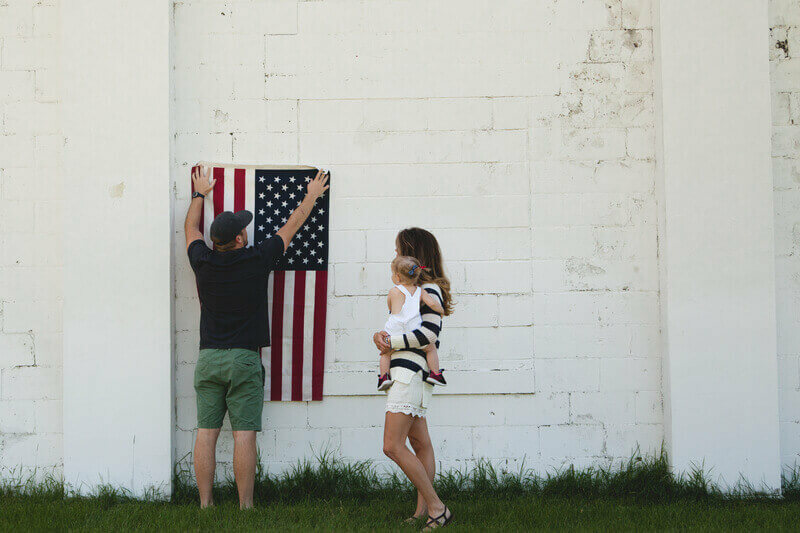 Instead of struggling through the packing process for days or weeks on your own, questioning whether you’re doing things the right way, why not enlist some professional help? 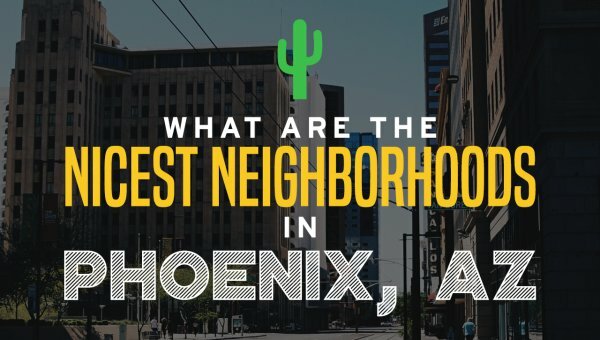 Cheap Movers Phoenix helps you find full-service moving companies in the Phoenix metro area who offer packing and unpacking services at a low, hourly rate. They make fast work of getting your boxes loaded, so you have fewer to-dos on your plate. You can get started now with a free quote! Don’t have time to pack anything or simply don’t trust your packing skills? A full-service packer will box up your entire home, from top to bottom, taking the bulk of the work off your shoulders. Often, customers can tackle most of the packing themselves, but may have a few tricky items they don’t know how to handle. If you want to leave a specific room to the movers or even just a few pieces of furniture, just request a partial pack! To make the most of the room on the moving truck and ensure things will fit past tight corners and through doorways, it’s essential to disassemble large pieces of furniture. 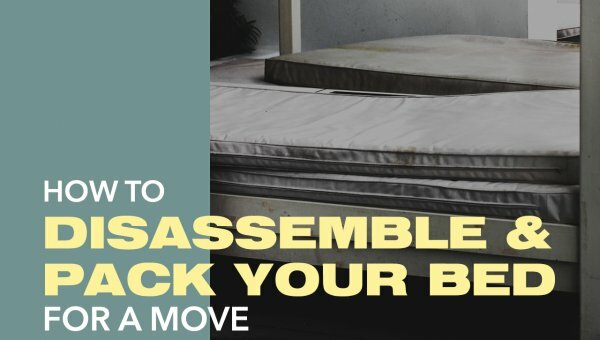 Movers can help you take apart beds, tables, and other items that require disassembly. With tools in hand, they can also help you reassemble these pieces at your new home. If you’re packing items for storage, it’s essential to wrap furniture in moving blankets to protect the surfaces from scratches. It’s also critical to make sure things are boxed for longevity and keeping out critters and humidity. A professional moving company can help you pack your items for storage and arrange your storage unit in a logical manner. Getting everything sorted out and unboxed at your new home might feel even more daunting than getting it boxed up on the front end. A full-service mover can help with the moving process from the start to the very finish, helping you unpack and settle into your new home. Moving is a good time to organize and start purging things that are unnecessary in your life. If you haven’t worn clothes in months, donate them. If you have old kitchen appliances that are probably going to do harm when plugged in, make sure to trash them. 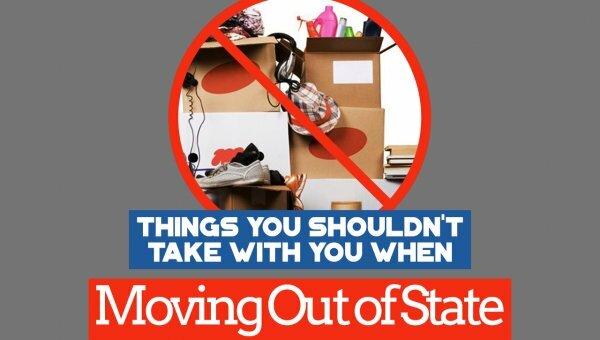 You don’t want to bring stuff with you that you aren’t going to use in your new house. 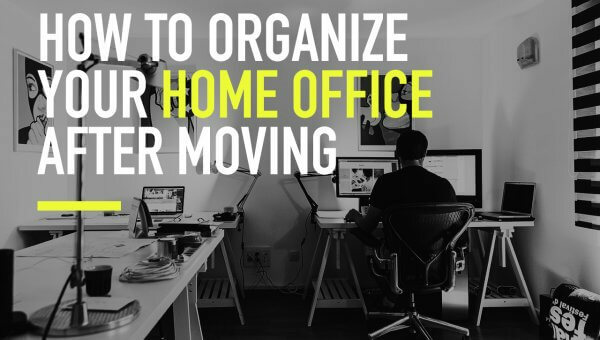 The earlier you start packing, purging, and organizing for your move, the easier it will be. It seems like this is simple, but it can be difficult to get started when there is a lot to do and things can quickly become overwhelming. When you start early, begin with items that aren’t as necessary to your everyday life. 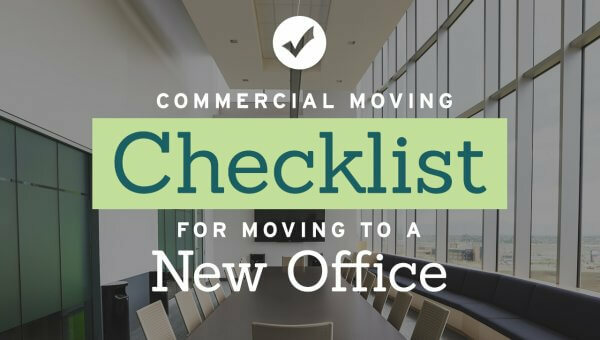 Start packing a few boxes a to make the process manageable. If you focus on packing room by room, it makes labeling much easier. You don’t want to mix things up and end up misplacing smaller items. Not only will this make packing easier, but it also will make unpacking easier in your new home. Taking this approach will help you properly label your boxes, so you know where to find everything once you move. It’s important to choose the right-sized boxes. Heavy items should be placed in smaller boxes, so you can pick them up without injuring yourself. It’s recommended to use pro-grade moving boxes, as other boxes (like used grocery boxes) are more likely to break. Use packing paper instead of newspaper, as newspaper can get leave ink stains on your belongings. For smaller items you don’t want to get thrown away accidentally, use brightly colored packing materials, so they are hard to miss. Place heavier items at the bottom of the boxes. To make boxes balanced, fill in empty spaces with clothing or packing paper. This step also keeps items from rattling around while on the moving truck. Make sure to properly tape your boxes. In addition to sealing the top shut, make sure to reinforce the bottom of the box to prevent it from falling through. For breakables, make sure you are packing them with enough packing paper. When packing dishes, use packing paper around each one. Bowls and cups should be placed within one another, and don’t forget to include packing paper in between. There are some items that you won’t be able to pack. For example, plasma TVs shouldn’t be laid flat and require a specialized crate for moving if you don’t have the original box. Expensive artwork will also need special attention. Oil paintings can’t be wrapped in regular paper because the paper will stick and ruin the artwork. For art in glass frames, you need to tape across the glass to keep it together, in case it breaks. Family heirlooms, important papers, and things of value should not be packed in regular boxes, especially ones going on a moving truck. You should move these personally. For assistance with packing or any other moving needs, contact Cheap Movers Phoenix! We offer free quotes from Phoenix’s best moving companies.